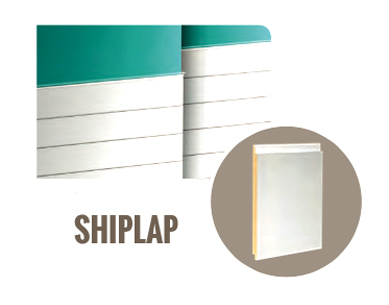 What is shiplap? First of all, it’s a popular trend with homeowners and remodelers. Primed shiplap is a type of wooden board which was commonly used in the construction of barns or sheds. 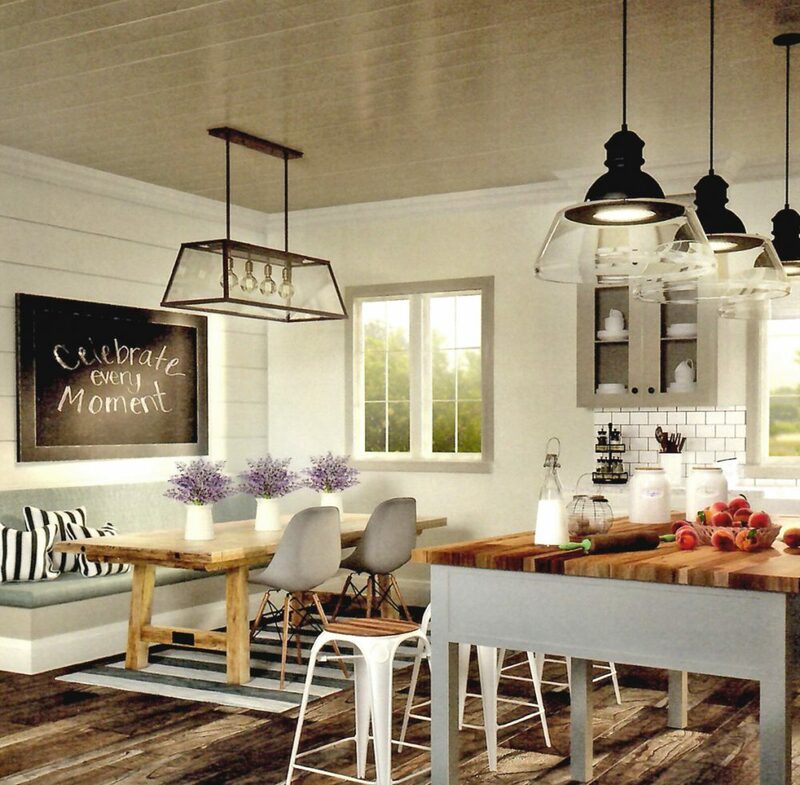 Due to its rustic appeal, shiplap has become a top choice for decorating. Many designers are using the board to create texture in a cozy farmhouse setting or a clean line beach house style. In addition, it’s so versatile! 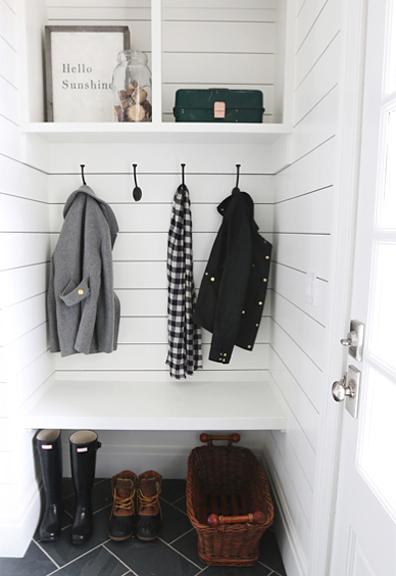 Place shiplap on walls or ceiling in any room to add interesting texture throughout your home. Available at our Lunenburg and Warwick stores only. You’ve made the decision to update your home, now it’s time to shop Builders Surplus. Come in to find designer styled kitchen cabinets and bathroom vanities, fantastic flooring, interior and exterior doors, and the best selection of moulding to complete your home improvement projects.